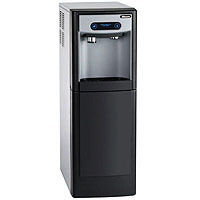 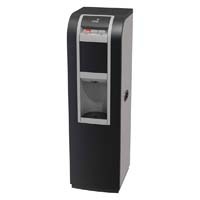 Point-of-Use Water Coolers eliminate such hassles like montly water delivery bills, water storage problems, spilled water from dumping water bottles, and the risk of running out of water just when you need it. 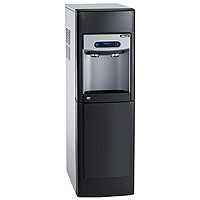 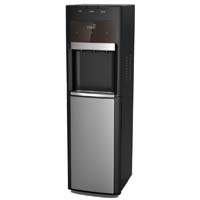 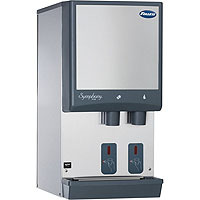 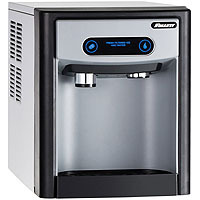 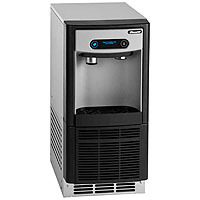 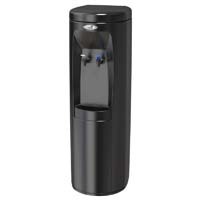 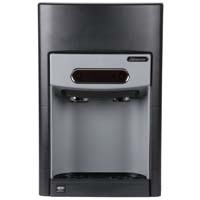 In addition, a bottleless water cooler can easily be connected to your reverse osmosis system which will give you bottle water quality water. 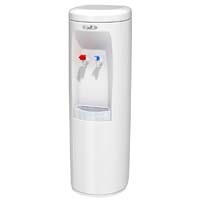 You may also connect your POU to your filtered water system to retain the minerals in you water or if you are satisfied with the taste and quality of your tap water, simply connect your POU directly to your home or office water system!